Saint Romanos the Melodist, a true Byzantine saint, is the patron of choirs and those hard-working choristers, and his story is layered with sorrow, humility, and joy; if you haven’t heard of him I’m going to share a children’s version with you in about a year. That story is Sweet Song. 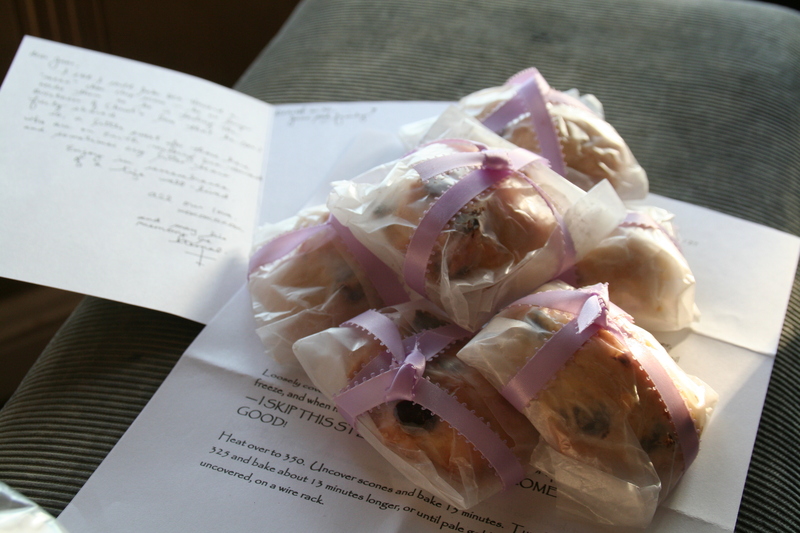 His feast day is October 1st–today– and humble muffins offered yesterday at coffee hour seemed appropriate. Spend this day singing, if you can, in honor of the many many melodies he has brought to us! Well, there is absolutely nothing in this post about bread. But there is an awful lot of giving, when it comes to the task of writing. There is the gift of time, that my husband affords to me as I build this career. There is the gift of a publisher believing in you. There is the gift of offering a creative piece of work–a part of your own heart and mind–to a reader, and in this case my favorite kind of reader, a small child. So, a new gift is coming. 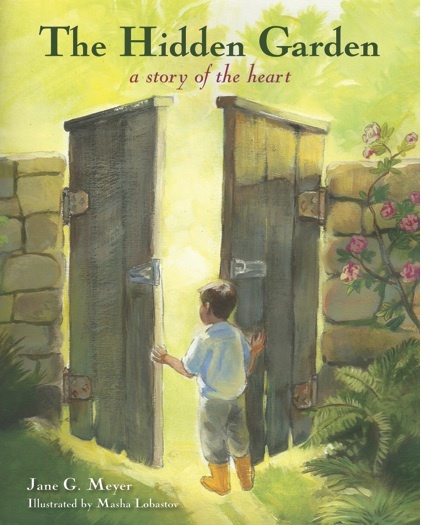 Just wanted to share the beautiful cover of The Hidden Garden, due out February 1st, 2013. Masha Lobostov is the artist, and the book is currently in production! Such fun. Three years in the works.. Here it is! 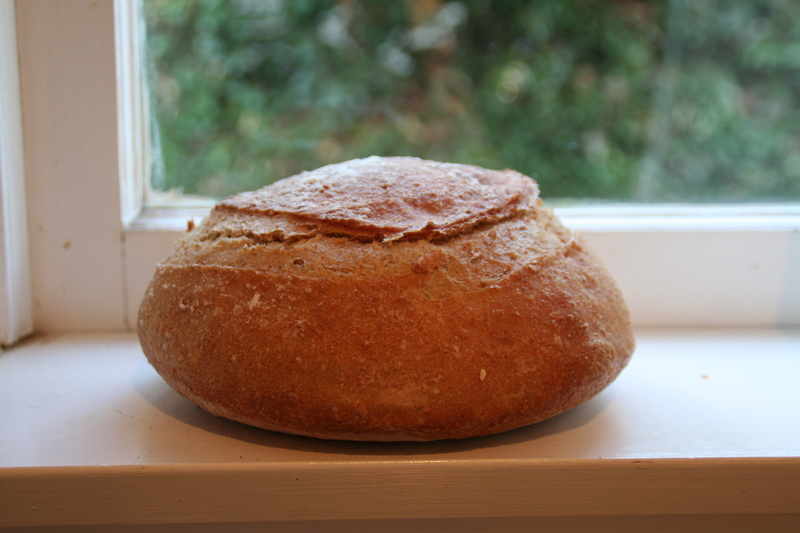 Pain de campagne is a staple bread that you will find in all boulangeries around the country. It translates as “country bread” and is typically made with a levain or sourdough starter and both wheat and rye flours. In order to get a nice light, but chewy texture this bread takes a bit of time to complete. I will tackle this sort of recipe on a day when I know I have chores at home and will be present for the various steps along the way. When I moved to France as a young woman to study languages I came to love this hearty loaf of bread; it wasn’t one that was made in any large quantity in my family’s bakery here in California. Along with the baguette, I remember it being on the table of many homes in which I lived and visited, and I have hoped to duplicate it in my kitchen. It’s like a hearty dose of the good earth, and so good as sandwich bread, in the morning with eggs, or alongside a hearty vegetable soup. Yum! As an aside, this is a horrible representation of pain de campagne. I’m sharing this link because it’s the very first in line when you search for it on google. Good grief. Don’t follow that recipe. 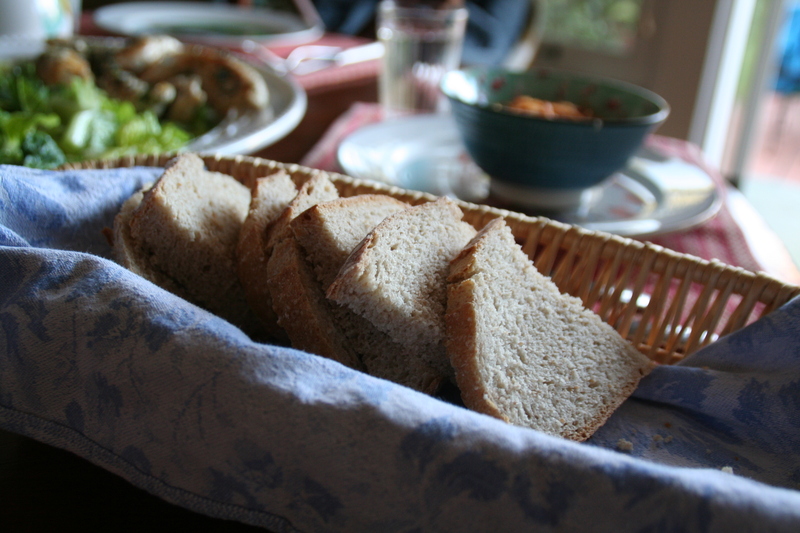 Hope you get to France one day to try one of their many amazing breads–but if not, have fun giving this recipe a try. Or come knock on my door and I’ll make you a loaf! Our beloved Deacon Howard George Shannon passed away on Friday, September 21st, while my husband and I were in Seattle, helping my son move into his freshman dorm. We returned home with heavy hearts, yet grateful for so much. His funeral will be this Wednesday at 1pm. The weekend proved difficult as the sorrow of this time seemed to tug on me, and I found myself unable to be very productive. I swept the floors, and unpacked, and wiped down the counters, then I found myself quiet on the couch, unable to muster much beyond just sitting there. And then I think your prayers all kicked in. A peace settled over me and I found myself filled with joy, and looking forward to celebrating and grieving with my church community. These days leading up to the service, I’m mindful of Deacon Howard’s legacy of joy. His spirit of giving was infectious and I’m hopeful that some of his goodness has rubbed off on me. I pray so. Over these last several weeks, as he struggled for life, the show of love for this man has been overwhelming. And it’s because he gave us all so much LOVE these last many years–he gave so much of himself–every time, every moment we were together. Always a smile, always a joke and a wink and a chuckle. Always fun and life and the gift of being completely present. And I have this image in my mind of my hands scooping gently up some of the virtue that dwelled in him, that is swirling slowly around us now, here for the taking. 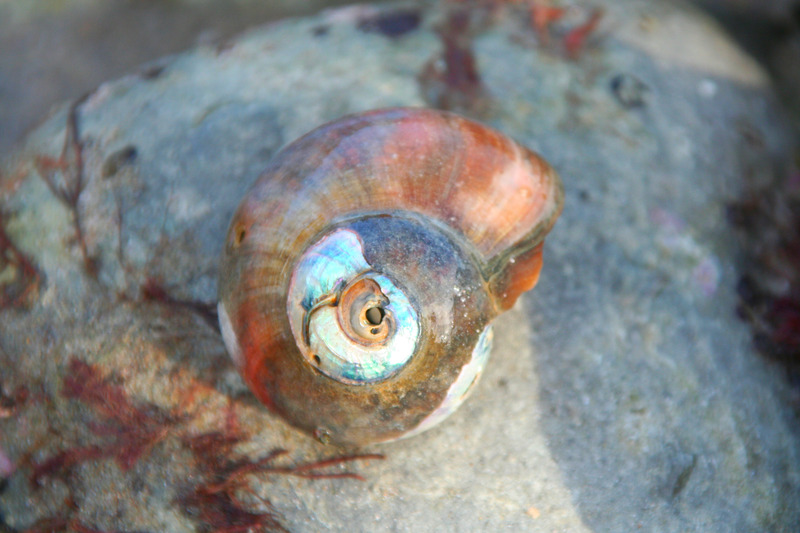 A gift from him. A gift to all of us. Well, I’m missing one of those someones. She’s busy, and we don’t see her much, except when she’s driving away in that new/old Volvo she just bought. 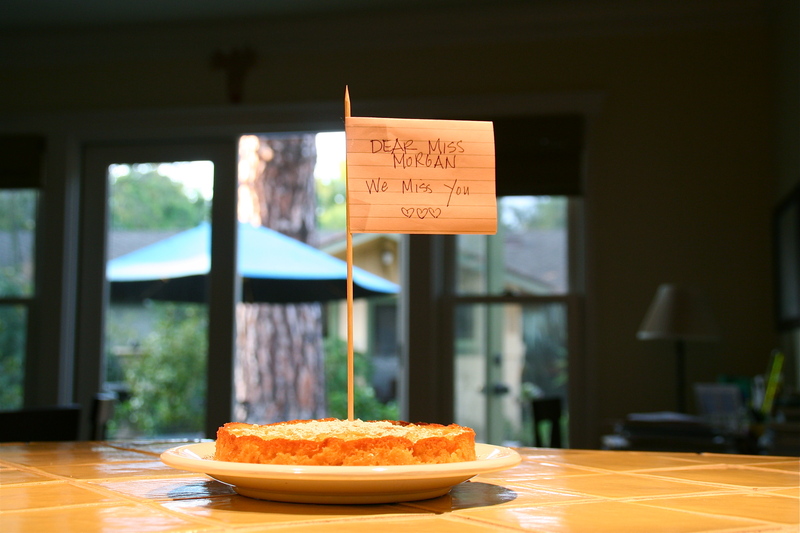 So I baked her an apple cake. To yeast, or not to yeast. Just recently I tried baking up my first batch of quick rolls made with yeast. So, usually… if I want rolls then I make a batch of hearth bread (flour, water, salt and yeast–just basic) and mold the dough into rolls. Lots of the time I add rosemary, because we’re addicted to rosemary rolls here at the Meyer Casa. 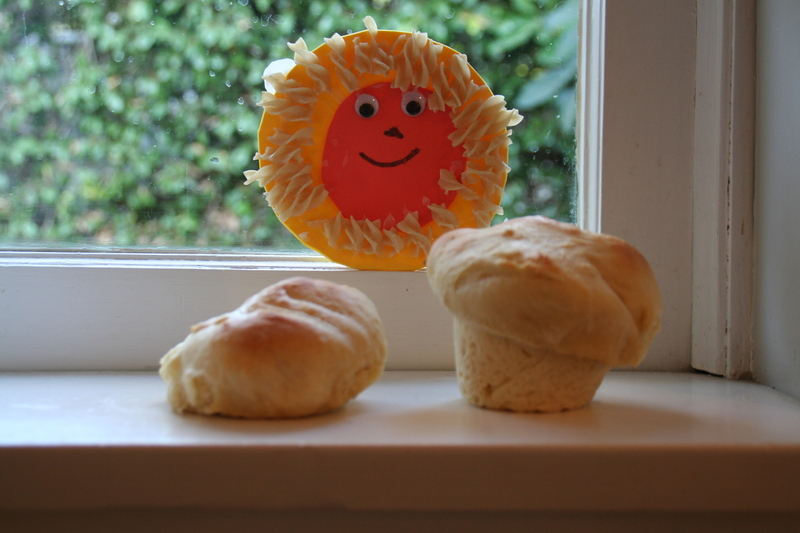 Sometimes I make rolls by using baking powder and butter and eggs and such. There’s a recipe for gruyere rolls in my Crabtree and Evelyn Cookbook that I succumb to now and again. So, just to be confusing, I posted the photo above, and it does NOT show one roll made with yeast and one roll made with baking powder, or some such other comparisony thing. No, they are both yeasty rolls and the one on the left collapsed. I thought it was hillarious and snapped a shot–with the lovely Lion (which looks like a sun) made by the hand of John Ronan in the background. You already know–there is a huge difference between a bread product that rises with baking powder and/or soda, and something that is leavened by yeast. Sometimes the difference isn’t immediately apparent, and that’s actually the point. 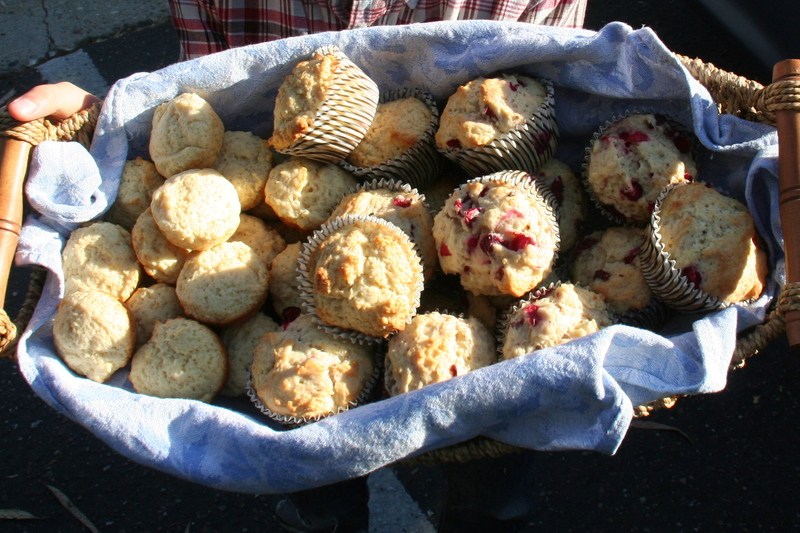 When things are warm, and out of the oven, our senses take over and it’s ALL GOOD! But later. That’s the difference. A scone that is five hours old, made with baking powder, just isn’t all that tasty. But a roll like the one above, a yeast-leavened roll, kept safe all night in a little cozy basket, then popped into the oven and smothered with homemade plum jam in the morning? I promise you, it’s just as amazing as it was the night before. Maybe better–because there’s green tea too. 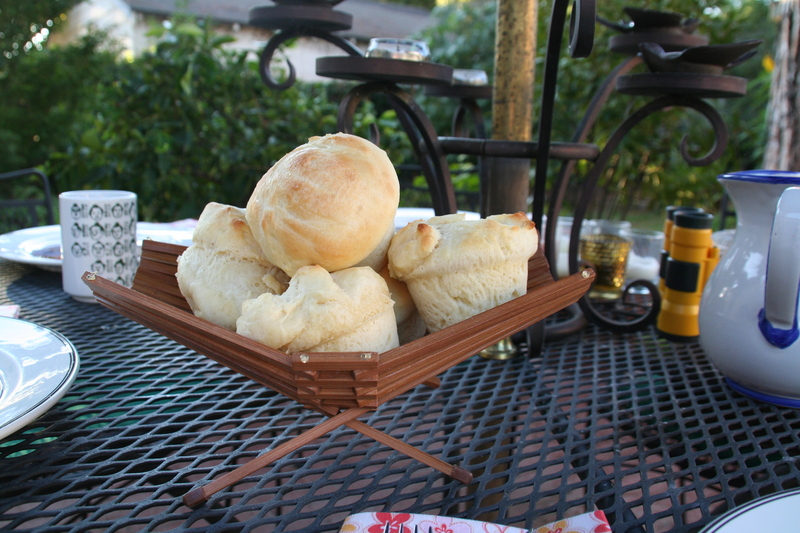 So, here’s my basket of yeasty rolls. They were fairly tasty with our dinner, but oh, so amazing in the morning. And I shared some, just in case you’re thinking that I’m getting a bit off track with my giving (which I do from time to time.) I took several of these very rolls over to friends who were hosting my daughter for homework, and when I was presenting them with my typical explanation I realized that they own a pizza restaurant and that maybe I had picked the wrong folks to give a bread product to. But later, they said Thanks! And that they liked them! So, there you have it. Hoping to post the recipe soon to these fun little buns. And wishing you all good cheer, and happy baking, and thanking you for your continued prayers for our beloved godpapa.